Ewa Mazierska is Professor of Film Studies at the School of Journalism and Media, University of Central Lancashire. 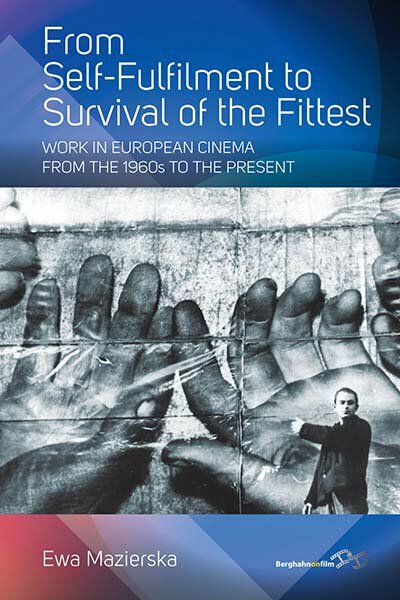 Her publications include European Cinema and Intertextuality: History, Memory, Politics (Palgrave Macmillan, 2011), Jerzy Skolimowski: The Cinema of a Nonconformist (Berghahn, 2010), Masculinities in Polish, Czech and Slovak Cinema (Berghahn, 2008) and with Laura Rascaroli,Crossing New Europe: The European Road Movie (Wallflower, 2006) and From Moscow to Madrid: Postmodern Cities, European Cinema (I.B. Tauris, 2003). She is principal editor of the journal Studies in Eastern European Cinema.